If maintaining your health and keeping updated with the latest happenings and additions in the world of fitness mark as a prime sector of focus in your life, health magazines is a great way to keep you motivated and on track. Health magazines offer great deal of detail on the important issues and they are also available both online as well as offline. To make things simple for you, we have today compiled a list of 10 health magazines that will definitely serve as a vigorous read. Duly reflecting the name, Prevention is a fitness magazine which discusses the positive actions you can take to cure and prevent several ailments and diseases. The emphasis always lies on healthy and natural solutions. Preventing weight gain and age related issues are the prominent topics. One of the best fitness magazines for men, Men’s health shares the news, trends, and techniques associated with life as a healthy man. 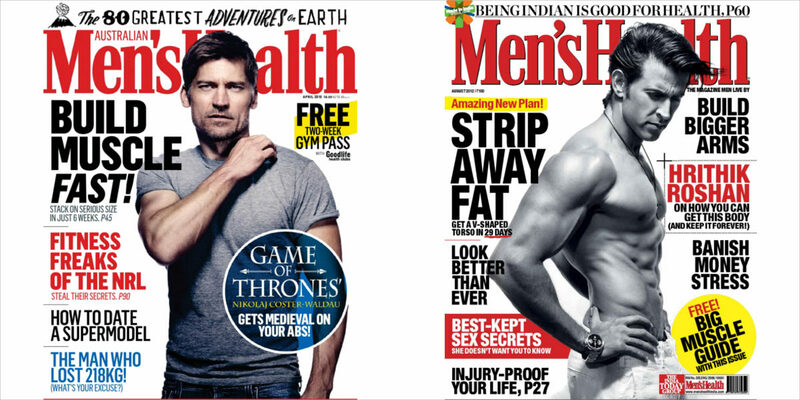 The three F’s (food, fashion and fitness) are the among the top men-centric topics discussed in the magazine. A magazine catering to the overall health and wellbeing of women, Shape is much more than just staying fit. The magazine also discusses topics related to healthy eating, celebrities and fashion. It also features contests and weight-loss challenges to get you motivated. Women’s Health is one magazine that speaks to the modern, practical women. The magazine covers the health issues and fitness concerns that plague today’s smart and independent women. 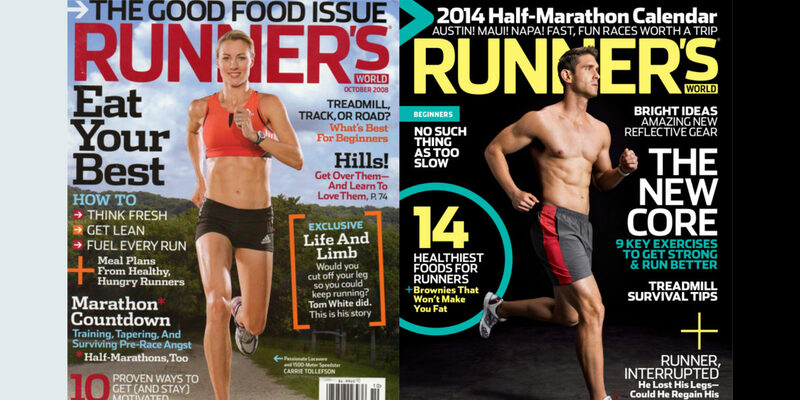 Runner’s World is the perfect magazine to suit well with all your running needs. With a lot of helpful information, product reviews, techniques, events and other running related topics, the magazine is the best read for the amateur and professional runners. Appropriate for all the readers, Health magazine includes a list of all things required for a strong and productive life. The magazine includes diet advice, workouts and other informative articles. Self is one of the best magazines for the overall self-care and improvement. Fitness, diet and fashion are few of the major topics discussed in the magazine. Vegetarian lifestyle is slowly gaining popularity and if you too are planning to go cruelty free and health pro, Vegetarian Times is one-stop source to living a healthy and meat-free life. 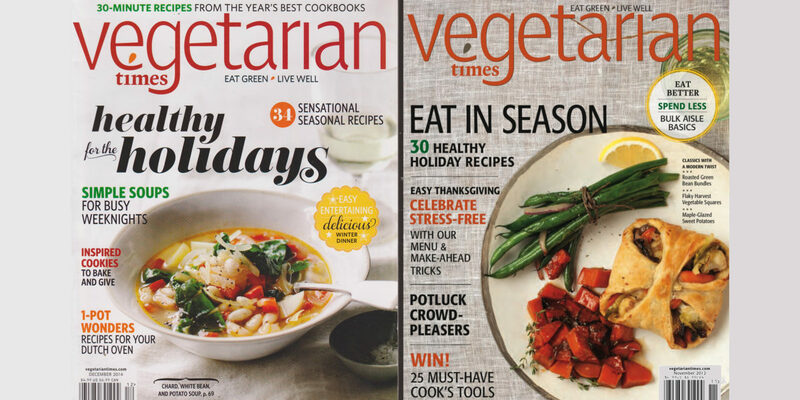 With a number of recipes, fitness and lifestyle tips, profiles of vegetarian people and events, Vegetarian Times is the ultimate vegetarian publication available in the market. 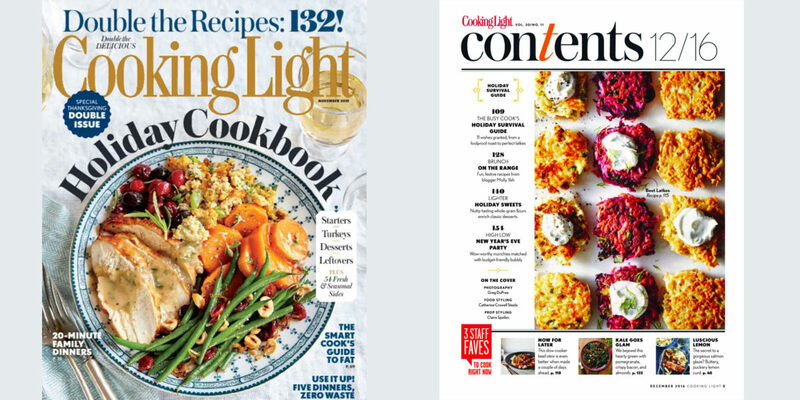 Cooking Light is one magazine that focuses on healthy cooking without sacrificing the value of taste. Extremely popular, the magazine features scrumptious recipes that will titillate the taste buds without expanding the waistline. One of the most trustworthy sources for health, nutrition and well-being of adult women, FitessRX for Women shares the information with the abundant amount of background scientific knowledge. The information discussed and shared on the magazine is considered expert advice. Keep your health ‘on’ with these popular and renowned health magazines that will take you a step ahead in boosting your overall quality of life.